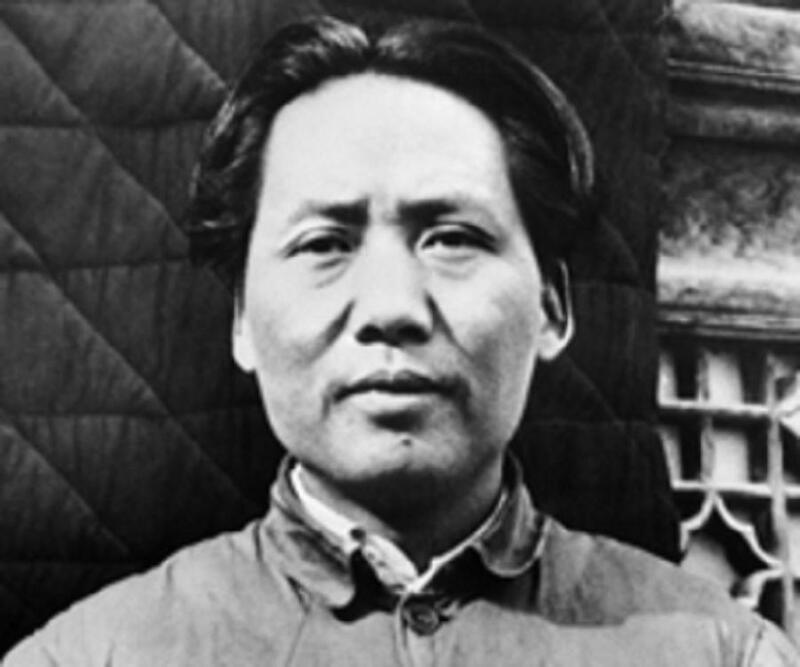 Mao Zedong was a Chinese leader who led the Communist Party of China to victory against the Kuomintang in the Chinese Civil War. Turn down the pages of Chinese history and one name that draws enough eyeballs, both for reasons right and wrong is Mao Zedong. Termed as the most controversial figure of China, Mao Zedong was a Chinese communist revolutionary, politician and socio-political theorist. Founder of the People’s Republic of China, he converted the nation into a single-party socialist state, with industry and business being nationalized under state ownership and socialist reforms implemented in all areas of society. 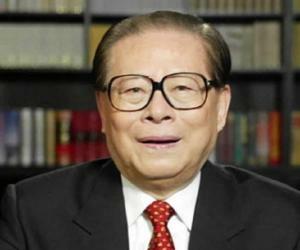 He governed the country as Chairman of the Communist Party of China until his death. His Marxist-Leninist ideology, together with his political and military strategies and policies are today known as Maoism. While his supporters honor him for taking the country on road to development and claim him to be responsible for the rise of modern China his critics rebuke him for being a dictator under whose administration human rights abuses were as common as muck. They even think him responsible for the loss of about 70 million lives through starvation, forced labour, suicide and execution. Mao Zedong was born on December 26, 1893, in Hunan Proviince of China, to Mao Yichang and Wen Qimei. He was one of the four children born to the couple. His father was one of the wealthiest farmers of the region and Mao Zedong had quite a comfortable childhood. Young Zedong received his preliminary education at Shaoshan Primary School. However, he resented and rebuffed the classical Chinese texts preaching Confucian morals and was instead more interested in popular novels. At the age of 11, Zedong attempted to flee away from home to distance himself from Confucian upbringing but in vain. His father soon brought him back. Two years henceforth, Zedong completed his primary education. Meanwhile, Zedong worked full time in the field along with his father. To satiate his restless and ambitious mind, Zedong read voraciously. It was during this time that he developed a political consciousness after reading a booklet by Zheng Guanying. His political standing was further propelled by the nationalistic spirit of George Washington and Napoleon Bonaparte. Zedong moved to Changsha in 1911 to gain secondary education. The city was the breeding ground for revolutionary activities of which Zedong became a part of. Same year, the Xinhai Revolution started which aimed at overthrowing the monarchy and setting up republicanism with an elected presidency. Zedong served as private soldier in the rebel army. Led by Sun Yat-sen, the Xinhai Revolution was successful in defeating the monarchy in the southern province only as the northern province supported the monarchy rule. To avoid civil war, he agreed with monarchist general Yuan Shikai who admonished the monarchy but himself served as the President of the Republic of China. With the victory of Xinhai Revolution, Zedong returned to studies but soon moved out of Changsha School as it was rooted to Confucianism. He then took it upon himself to gain education and spent much of his time at the public library, reading core works of classical liberalism. With an aim to become a teacher, Zedong enrolled himself at the teacher training college, the Fourth Normal School of Changsha. 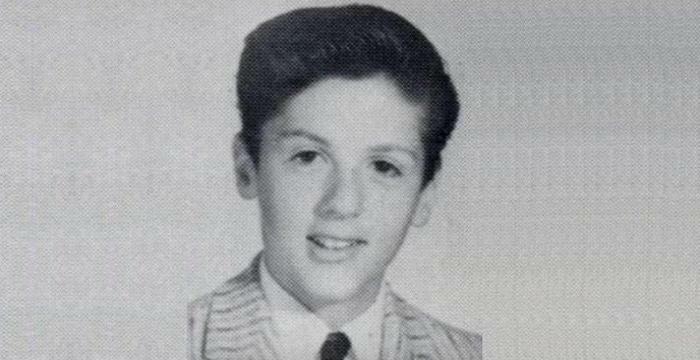 It was during his stint at the college that he started reading the radical newspaper, New Youth. The newspaper urged to adopt western practices of democracy and science to cleanse China of its autocracy and superstition. Zedong’s first write-up featured in New Youth. Titled ‘A Study of Physical Culture’, the article urged people to enhance their physical strength to be actively involved in the revolution. Zedong actively participated in the revolutionary events in the school. He served as the secretary of the Students Society as well as the students' volunteer army, which was set up to defend the school from marauding warlord soldiers. Zedong graduated from the same in June 1919. Zedong moved to the capital city, Beijing, in search for a job. Despite being a certified teacher, he was unable to find himself an employment. With the help of his mentor, Yang Changji, Zedong secured the job of a library assistant at the Beijing University. During this time, he gained information about the successful Russian Revolution which occurred at the other side of the globe and led to the formation of the communist Soviet Union. Increasingly inspired by Lenin, who himself was a strong advocator of the socio-political theory of Marxism, Zedong took to Marxism and looked for ways to combine it with ancient Chinese philosophies to make the same applicable in modern China. Meanwhile, Zedong let go off his job at the Beijing University and moved to Changsha where he was employed as a history teacher at the Xiuye Primary School. The situation in China had worsened as Japanese had conquered large areas of China, which the Chinese Beiyang government accepted. With a means to protest the same, Zedong organized protests against the pro-Duan-governor of Hunan Province, Zhang Jinghui. He even co-founded the Hunanese Student Association and started a weekly radical magazine, Xiang River Review, in which he advocated the need for forming a big union of masses against the dominance. Zedong next organized a strike with fellow teachers and students but the group was threatened by Zhang and deported to Beijing as representatives of the China’s provincial centers. At Beijing, Zedong had acquired fame and recognition due to his write-ups. He then began gathering support for the Chinese Nationalistic Party and was eventually successful in driving out Zhang. In 1921, by Chen Duxiu and Li Dazhao founded the Communist Party of China in the French concession of Shanghai of which Zedong became an inaugural member. Zedong opened a branch at Changsha. The first meeting of the National Congress of the Communist Party of China was held in July 1921. Zedong became actively involved in the works of the Communist Party. He founded the Self-Study University, made revolutionary literature available to people and replaced textbooks with revolutionary materials to spread Marxism. The Second Congress of the Communist Party happened in July 1922. In it, the party finally agreed to adopt Lenin’s advice and entered into an alliance with the ‘bourgeois democrats’ of the KMT to stir a nationalistic revolution. In the First KMT Congress, Mao was elected an alternate member of the KMT Central Executive Committee. During his trip to his hometown in Shaoshan, Zedong realized revolutionary potential inherent in the peasantry. Zedong turned to the rural world for garnering support for China’s regeneration. Following fellow Communist leaders, Zedong began to channelize the energy and protest of the Hunanese peasants into a network of peasant association. With the death of KMT leader Sun Yat-sen, the situation became tricky as the successor, Chiang Kai-shek, was extremely rightist in his views and looked to marginalize the leftist school of thought..
Zedong was supportive of Chiang initially but with the passage of time, the alliance could not work together due to the ideological rift caused between the peasants and the senior KMT figures and generals. Chiang, who had successfully overthrown warlords in the northern expedition, now aimed at attacking the Communist supporters. He began a violent purge against Communist attacking many, which eventually led to the loss of about 25,000 Communist Party members. Zedong accepted defeat and led his survivors east to the Jinggang Mountains of Jiangxi. Despite the loss, Zedong had not lost in spirit. He united five villages of the state and formed a troop of about 1800 people. Zedong successfully helped establish the Soviet Republic of China in the mountainous area of Jiangxi and was elected chairman of the small republic. He developed a small but strong army of guerilla fighters, and directed the torture and execution of any dissidents who defied party law. The seemingly-small army had acquired 10 regions which were then under the control of the Communist. This caused a stir of nervousness and anxiety in Chiang who feared the success and the growing number of Zedong’s group. To bring the Communist insurgence to absolute halt, Chiang arranged for 1 million government forces which intended to surround the Communist stronghold and attack them. Though the Communist leaders wanted to fight against the government forces, Zedong advised them to retreat. This led to the initiation of the Long March which continued for 12 months with more than 100,000 Communists and their dependents trekking towards northwest. The 8000-mile long journey included travelling through the Chinese mountains and swampland to reach Yanan. Out of the original 100,000 people only a handful survived by the end of the journey. Zedong, upon reaching Yanan, made an alliance with Kuomintang. 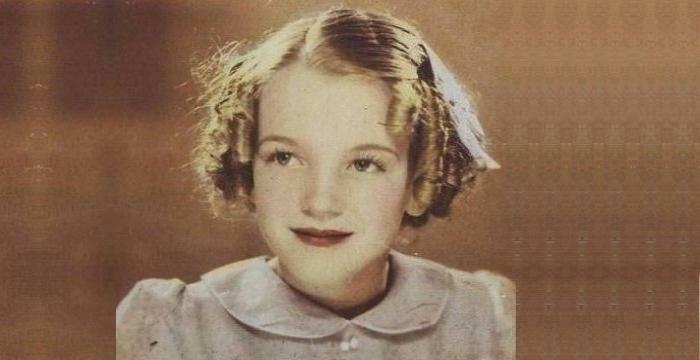 He employed his oratory talents and inspired people to join the cause. With this, he emerged as the top Communist leader. With the Japanese invasion in 1937, Chiang sought the help for Communist as he lost control of the major cities and coastal regions of China. Zedong capitalized the opportunity to serve as the military leader and fought against the Japanese forces. The Japanese were defeated in 1945. Though America suggested for a coalition government, Zedong sought complete control and went into a civil war which ended only in 1949 with the emergence of People’s Republic of China. 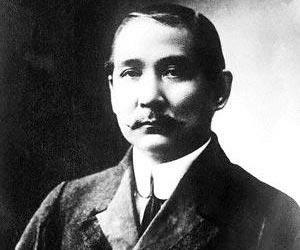 Chiang, on the other hand, had moved to Taiwan and set up Republic of China. During his rule, Zedong brought about quite a many positive changes in the working of the nation. He uplifted the status of women, promoted education, made healthcare facilities accessible and raised life expectancy. On the negative side, due to his policies, millions of people died. Following a campaign in which Zedong encouraged people to express their concerns regarding the functioning of the nation, Zedong who expected positive response was shocked to find harsh criticism and rebuke. Fearing the loss of control, he crushed millions of folks, tagging them as rightist and imprisoning the rest. In 1958, to enhance the agricultural and industrial growth of the nation, Zedong launched the ‘Great Leap’ program which aimed at establishing large agricultural communes with as many as 75,000 people working in the fields. He promised to provide each of the family a share of the profits and a small plot of land. The expectancy of the agriculture and industrial production which seemed promising in the beginning turned into a major disaster with floods and bad harvest. What’s worse, a famine hit the nation which ripped entire villages and took lives of about 40 million people. In 1961, with the failure of the program Great Leap, Zedong moved to the side to give way to his rivals to take the controls of the country. He however had not lost all hope and awaited for the right time to make a comeback. Year 1966 marked Zedong’s return to power. He promptly launched the Cultural Revolution and organized rallies with hundreds of thousands of young supporters. He targeted the young as they would not remember his failure of the Great Leap and subsequent famine. To gain control, Zedong crafted a crisis situation that could be resolved by none but him. He persuaded the youth force to believe that the elite and the middle-class people were aiming to restore capitalism and thus should be removed from the society. The Revolution caused disruption of the traditional heritage of China. The groups of young people known as the Red Guards struggled against authorities at all levels of society and even set up their own tribunals. Schools were closed during the Cultural Revolution and the young city intellectuals were ordered to go the countryside to get “re-educated” by the peasants. The city elite performed hard manual labour and other works in the countryside. It is believed that millions of people died during Cultural Revolution. It was in 1969 that Zedong ordered the end of Cultural Revolution. However, the Revolution actually ended after the death of Zedong. 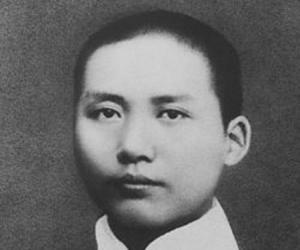 Mao Zedong married four times in his life, first at the age of 13 to Luo Yixiu. A staunch adversary of arranged marriage, he refused to recognize her as his wife. He then married Yang Kaihui, who bore him three children. After the death of Yang Kaihui, Zedong tied the knot with He Zizhen who bore him six children. When she died, Zedong went into the wedlock with Jiang Qing till his death. She bore him a daughter. Suffering from bad health for about several years which further declined in the beginning of 1976, Zedong suffered from a severe heart attack and a worsened lung infection. He breathed his last on September 9, 1976. He is the founding father of the People’s Republic of China , which came into existence in 1949. 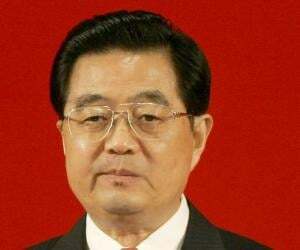 The political theory derived from the teachings of this Marxist-Leninst leader of China is called Maoism.